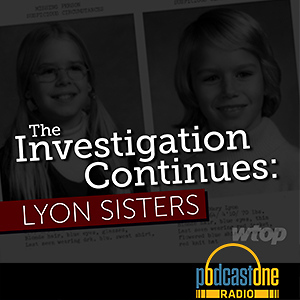 Federal News Network reporters Nicole Ogrysko and Meredith Somers cover the civilian agencies of the U.S. government. Sometimes their work overlaps, other times it's on opposite ends of the Executive Branch.  Together they bring a fresh and thoughtful approach to the stories from the federal workforce that are often overlooked. 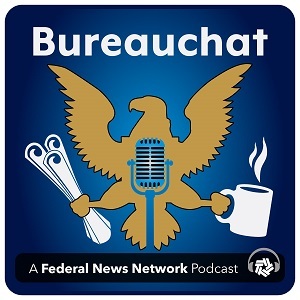 Bureauchat is essential listening for the entire federal workforce. 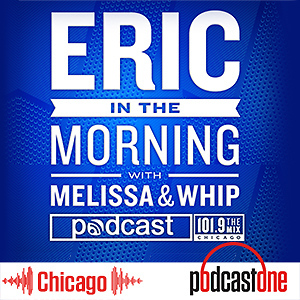 In Episode 3 of Bureauchat, Federal News Radio reporters Meredith Somers and Nicole Ogrysko each count down their top three stories of the year. What made the cut? Here's a hint: brrrrrrrr, it's freezing! 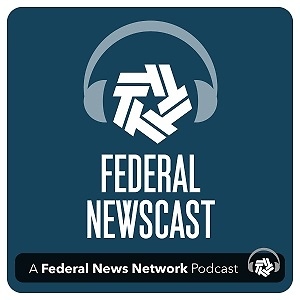 In Episode 2 of Bureauchat, Federal News Radio reporters Meredith Somers and Nicole Ogrysko catch up on vacant offices in the federal government, both the literal and bureaucratic ones. They also have a special holiday treat to get you in the mood to spread federal cheer! 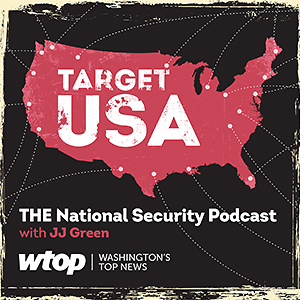 Federal News Radio reporters Nicole Ogrysko and Meredith Somers cover the civilian agencies of the U.S. government. 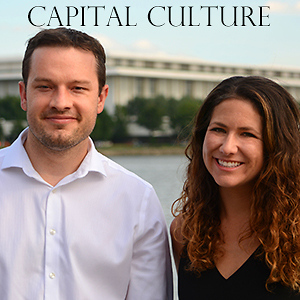 Together they bring a fresh and thoughtful approach to the stories from the federal workforce that are often overlooked.